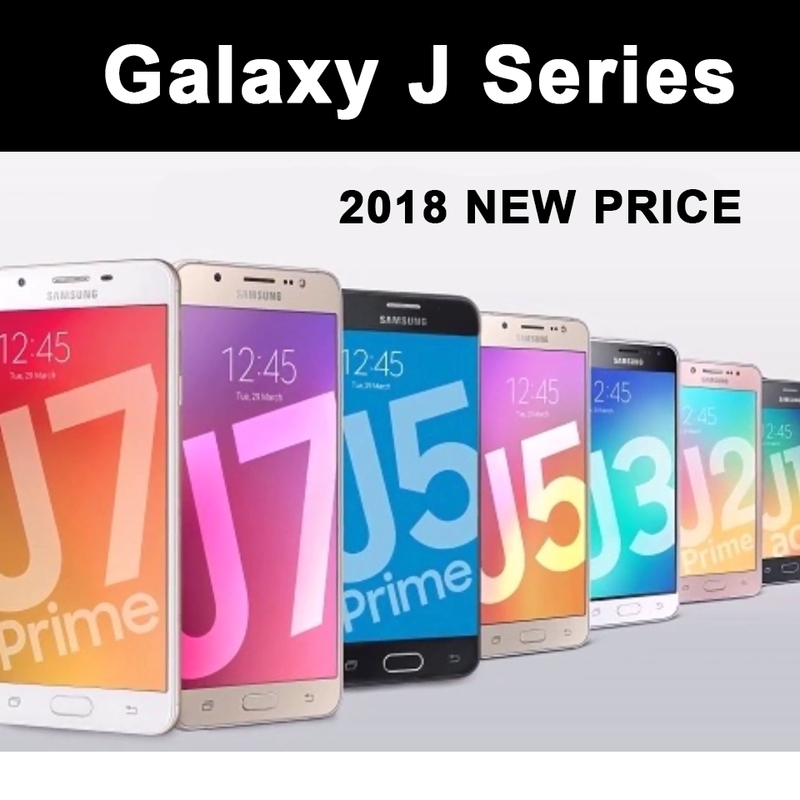 The New Samsung Galaxy J7 2018 and Samsung Galaxy J Series Price in Sri Lanka. Samsung Galaxy J Series offer budget friendly mid-range phones but with decent build quality. 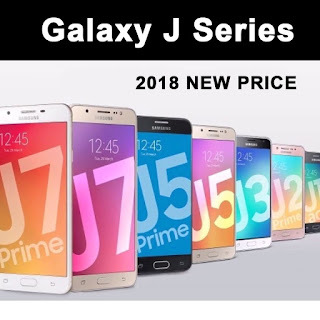 If you're consider more about cost, then Galaxy J Series is ideal for you!